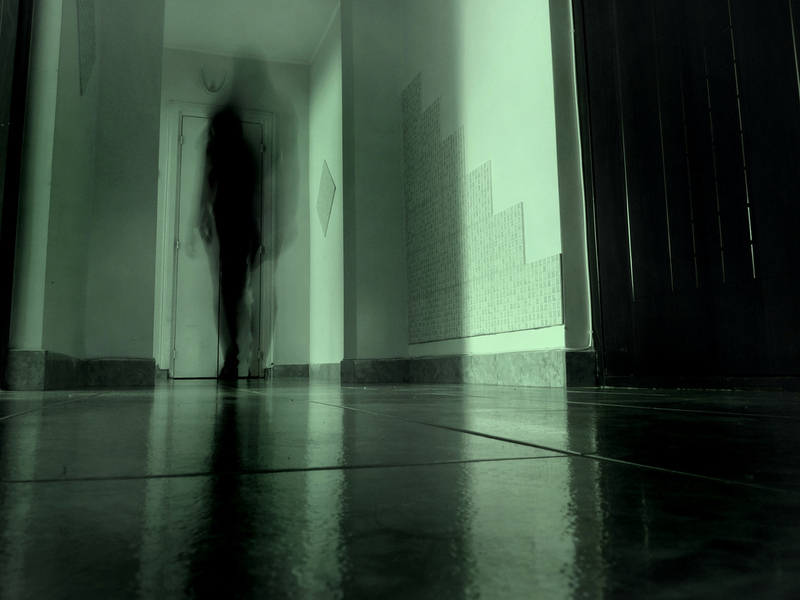 The most terrifying word that is with us from our earliest childhood is “Ghosts” or, “Spirits”. Though we used to believe in the presence of such entities back in those days but, as we grew up, we started doubting and discarding their presence due to the inception of scientific ideas and technologies in our mind. Now, let us explore the reality of such entities in a more sophisticated manner. Here we will decode this mystery not only by a scientific approach but also by the application of proper logic and spiritual explanation as well. Before going into the explanation first let us review some common facts about these “Spirits” as forwarded by paranormal researchers. 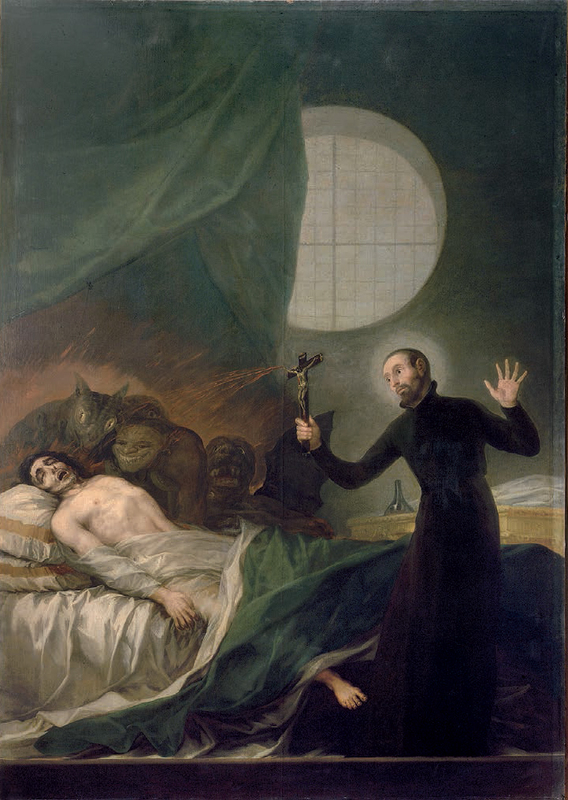 The study and investigations of supernatural entities is known as “Paranormal study” or, “Paranormal investigation” and the people who study such things are called as “Paranormal investigators and/or, researchers”. Paranormal investigators certainly believe in the existence of “spirits” but, for them spirits are not an object of horror as we see in movies rather they are considered as a form of energy. Although “Spirits” and “Ghost” convey the same meaning but the word “Spirit” usually means “Spiritual energy” and hence used by paranormal researchers, in general; whereas, the word “Ghost” is the most popular term used by masses and thus considered as a layman term. Being a form of energy; spirits interact with electronic devices and interfere with electronic signals. Also experts claim that mobile phones can ward off spirits because the electronic noise produced by mobile phones is quite uncomfortable for spirits. In order to appear in our physical world, spirits absorb energy from the surroundings and thus make cold spots. Therefore; sudden fall in temperature and blowing of cold breeze can be noticed with the advent of spirits. Ghosts and spirits are always present around us but, we don’t realize this because they don’t appear as they dwell in other dimension beyond our senses. In case of natural deaths; spirits of the deceased remain on earth from 11 to 35 days. However, for unnatural deaths like sudden deaths and deaths sue to accidents; spirit may remain for 40 days to 60 days; in general. In animals; only cats can see ghosts but, some experts believe that even dogs can see them. Some children can also able to see ghosts and sometimes they make them as their imaginary friends. 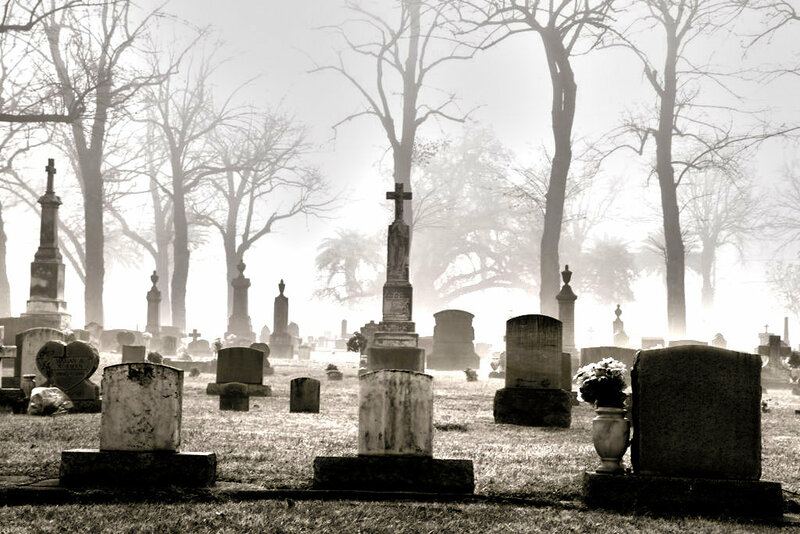 Ghosts stay in a state of dilemma as if they are stuck in a dream or, nightmare; some are unaware of the fact that they have died and thus repeat the same action over and over again unendingly, while others seek closure to unfinished matters tying them to the physical world. 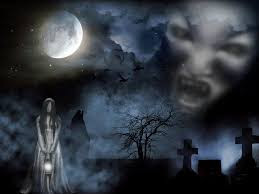 Ghosts and spirits become more active during night time because of reduced or, less electronic disturbances making them more powerful with their ghostly specters. Ghosts and spirits are attention seeker and they like themselves to get noticed in order to convey their pain or, problem. Many believe that; sudden smell of perfumes and/or, appearance of smoke/fog (mostly in the form of a human) or, a human like shadow indicates the advent of a spirit. As spirits also dwell in other dimensions therefore they don’t have any concept of time and space. It is again due to the fact that they are only a form of energy. This ability allow ghost to read one’s mind and foresee future. Sometimes spirits communicate with a person about their future in the dream of that person or, simply they can communicate with someone through dreams also. Spirits or, ghosts itself can’t kill anyone. They can kill someone only if they posses some person or, any object. Moreover; they can kill a person my frightening them to an extreme level or, by possessing them and taking control over their senses. Ghosts often get bored of their unknown existence and therefore cause trouble. They become mischievous and are always curious. 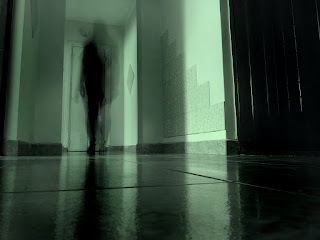 Spirits or, ghosts have many names like “Specters” , “Apparition” , “Phantom” , “Spook” , “Haunt” and all people become spirits after their death but, people who have unfulfilled wishes and strong attachment don’t get liberated and take next birth until the fulfillment or, destruction of their desire. Not all people in all environments can see ghosts. It needs a suitable environment for ghosts to appear and also a suitable person to see them. 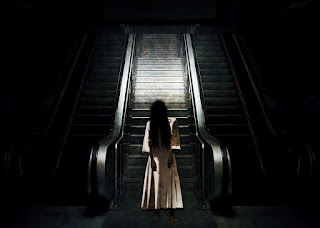 If the environment is very much demanding like a lonely abandoned place or, a graveyard or, a haunted house then, anyone can encounter a ghost otherwise, without such environment only some person could see ghosts. Similarly, though ghosts can possess objects and persons but, any random person can’t be possessed by ghosts neither all random objects. Though there are some scientific reasons which can nullify some of the facts but, there are many other things which can’t be explained by any scientific means and there we will see the logic behind the fact given by some experts. Again there are also some facts which can neither be explained by science or, logic and there we will take the help of spiritual explanation given in ancient texts. Now, there will be some people who will claim that there is nothing like ghosts or, spirits and it is just a rumor and every fact has a scientific explanation. Well for those people; I would like you to have an open mind and see things from all perspective, validate them and then give a conclusion without relying on statements given by other peoples. Giving statement without any self-analysis will only make us stereotype because topics like ghost encounters is not a new thing and from the dawn of civilization people has been talking about this. Even in this era of technology people claim about the existence of supernatural things and modern physics also predicts about strange dimensions with strange laws of physics. Therefore; just ignoring this topic in the name of science will show a biased mind. Hence, with a blend of various interpretations let us demystify the ghosts and see how much truth is there in all of the above said facts in an unbiased manner.